How do we search for food? Google search interest can reveal key food trends over the years. From the rise and fall of recipes over diets and drinks to cooking trends and regional cuisines. But it turns out that we can learn even more from analyzing search patterns. to investigate the seasons and rhythm of food around the world. 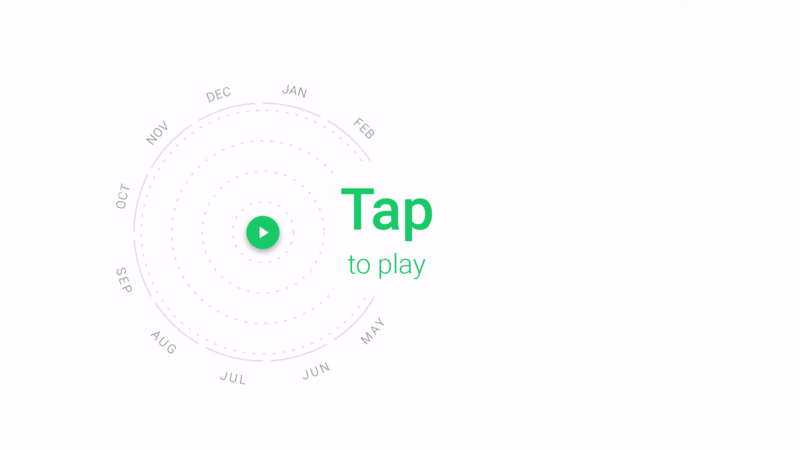 The Rhythm of Food is a collaboration between Google News Lab and Truth & Beauty. Together, we explore the hidden patterns in Google search trend data. 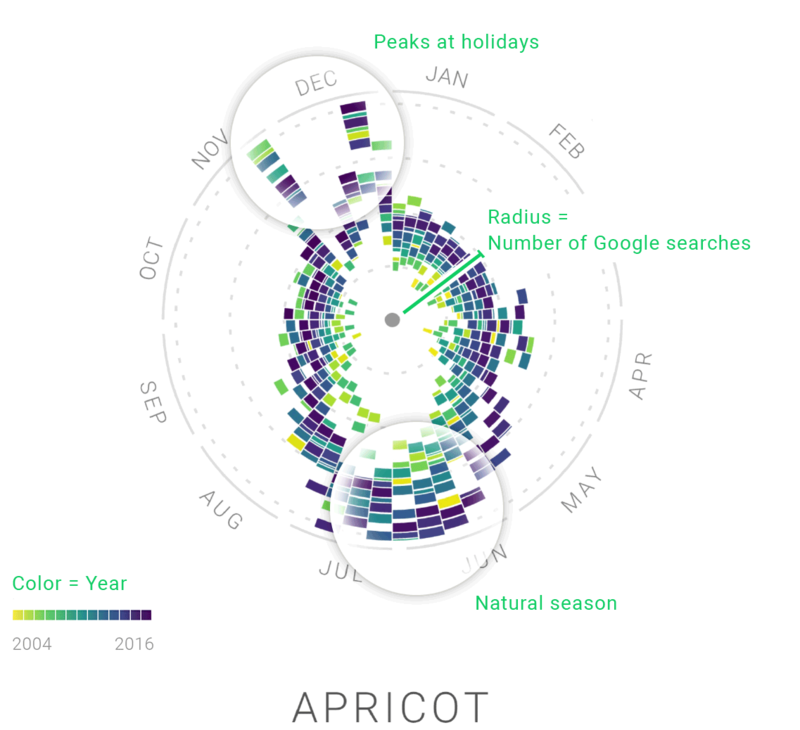 This project sheds light on the many facets of food seasonality, as seen through the lens of search interest in the United States over the last twelve years. In the course of this project, we analyzed hundreds of ingredients, recipes, and other food related search terms. A good starting point was FooDB. Right now, the site comprises 195 topics and presents 129,660 individual data points. All Google search data comes from Google Trends. We used Google Knowledge Graph topics (which distinguishes e.g. "Apple computers" from the fruit) and focus on data from the United States.